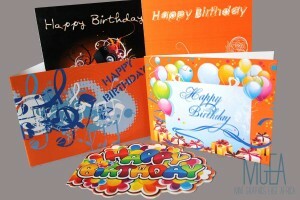 At Mint we create and design corporate birthday cards and greeting cards targeted at your clients’ various demographics. Being appreciative even in the simplest of ways means a lot to people. 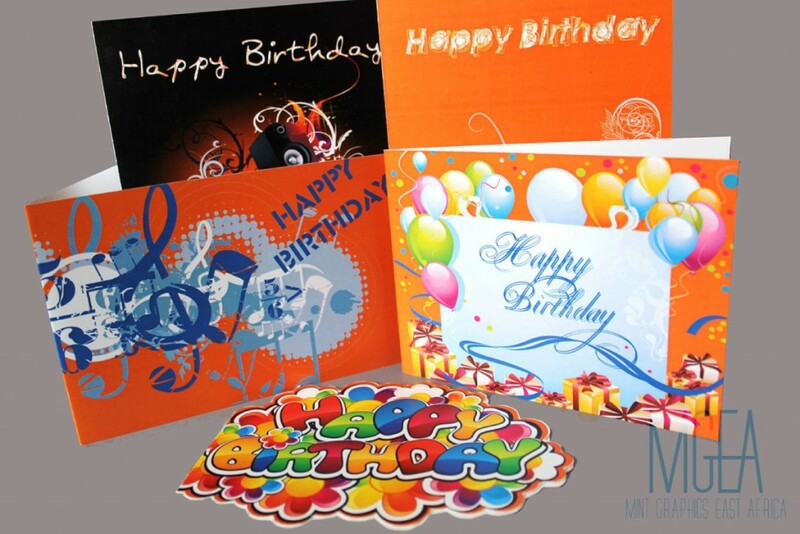 That birthday card or greeting card you may be sending may be the only one your client will receive, so the effort put in it must be worth your brand. 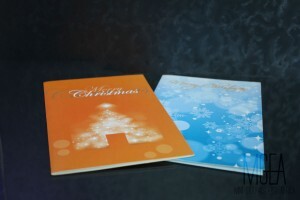 At Mint we create and design corporate birthday cards and greeting cards targeted at your clients’ various demographics. 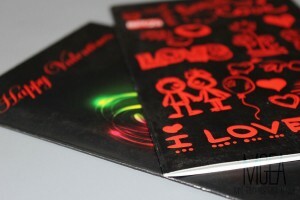 Our creative team will come up with designs that match to your brand standards. The primary objective is however a design focussed on the message and not your brand “shouting” at first glimpse. 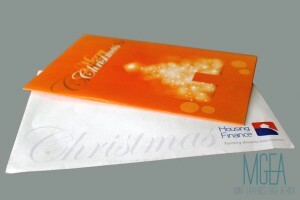 recipient feel special. This is simply because the printed card gives the perception of effort. 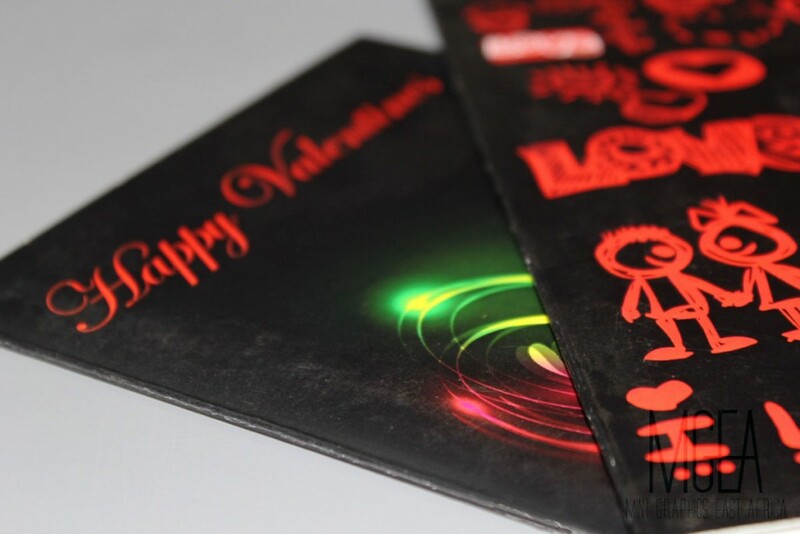 Personalising the card goes to an even greater extent of endearing to your recipient. In this era of big data, every piece of information can be used to gain customer loyalty. This information gives you the opportunity to customise each card and send directly to your clients. This is achieved through personalised print marketing and print on demand. 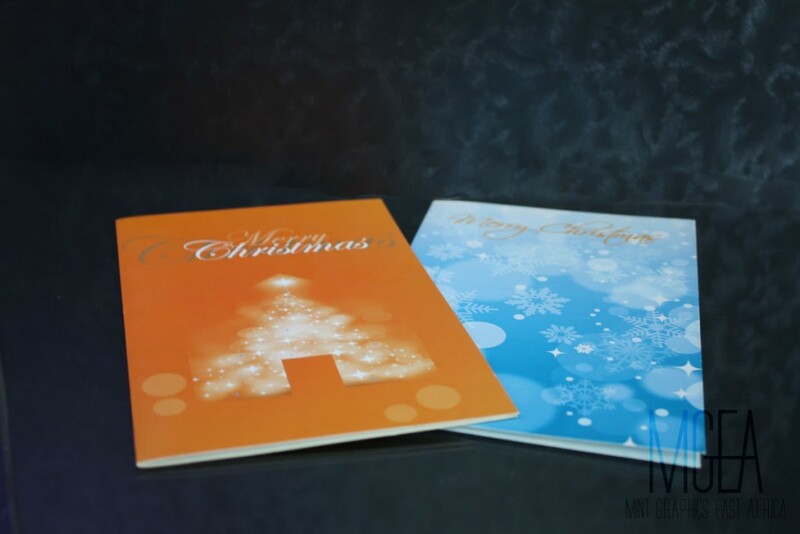 We also design e-cards for distribution via our email marketing tools. 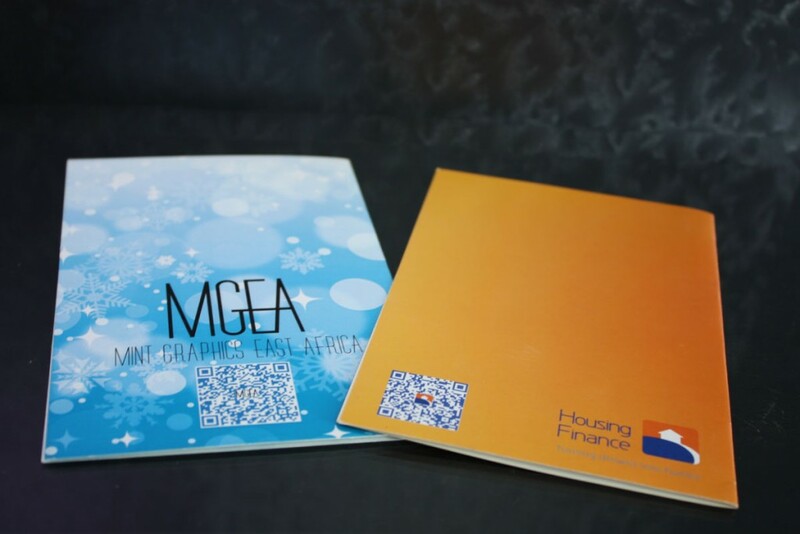 Talk to us, let us work with you as your creative agency providing you with fresh solutions for building customer relationships.